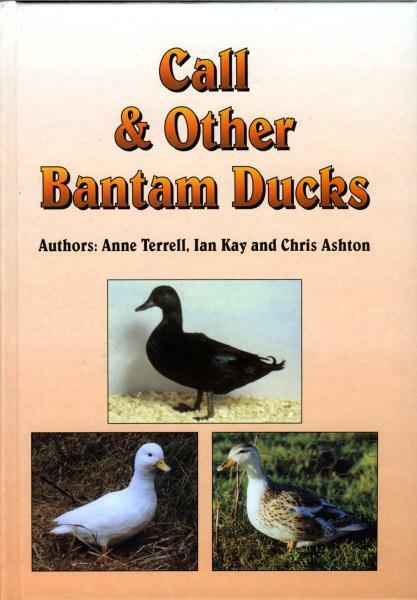 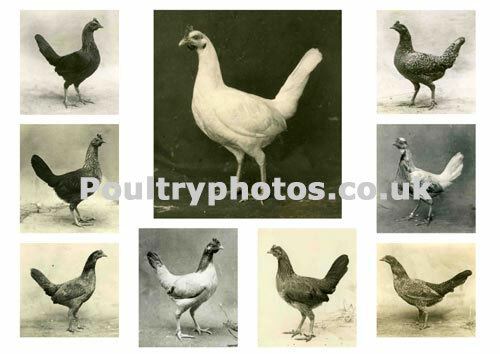 British Game Fowl covers the history and development of Game Fowl in the UK. 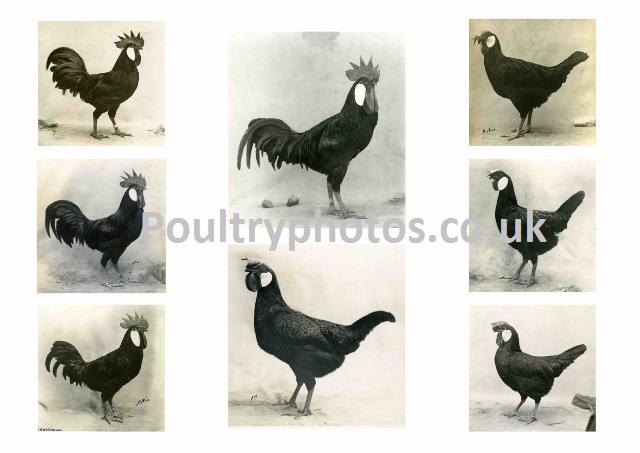 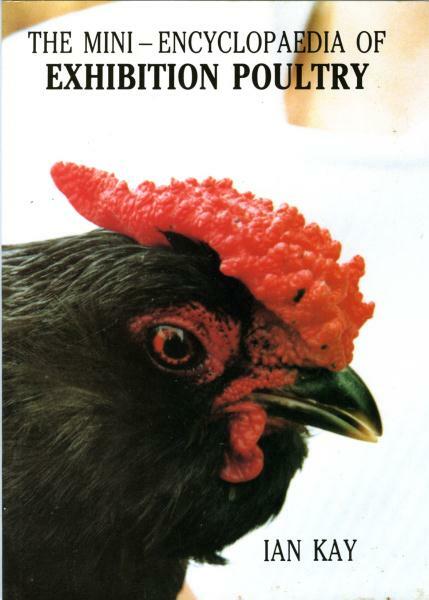 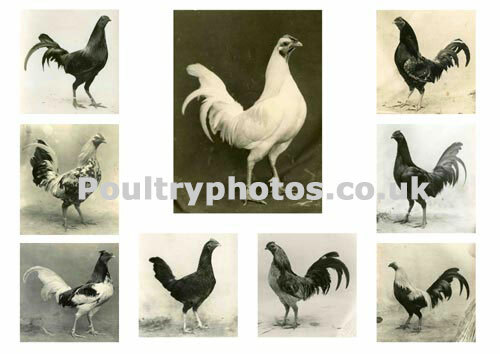 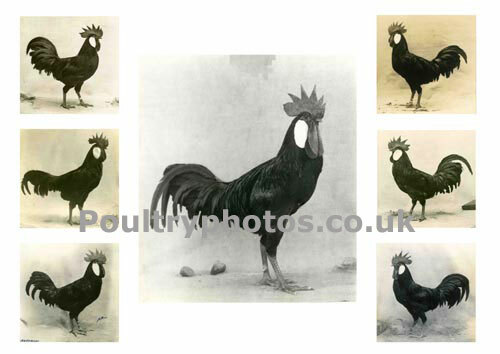 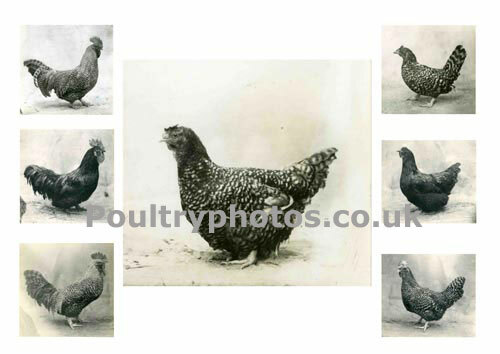 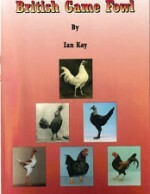 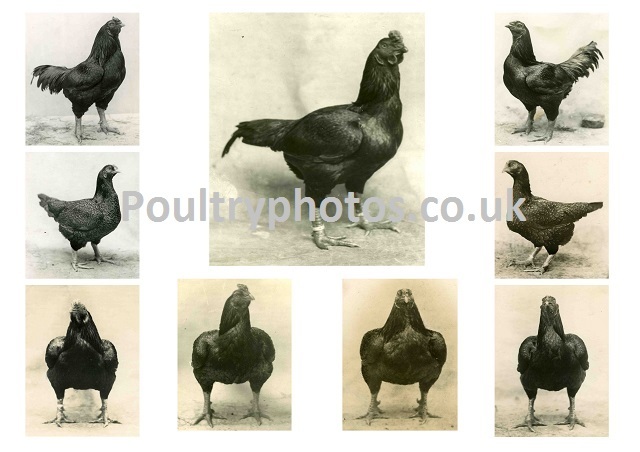 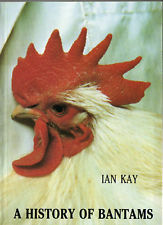 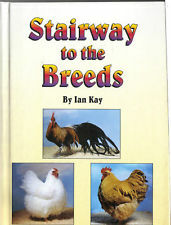 From birds brought to these shores by the Romans and Phoenicians, early cockfighting and Game Fowl Clubs, through to the current exhibition breeds of Modern, Cornish/Indian, Oxford and Carlisle Game. 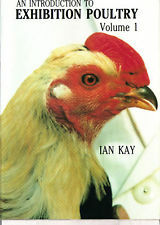 We also have a look at Game in Australia. 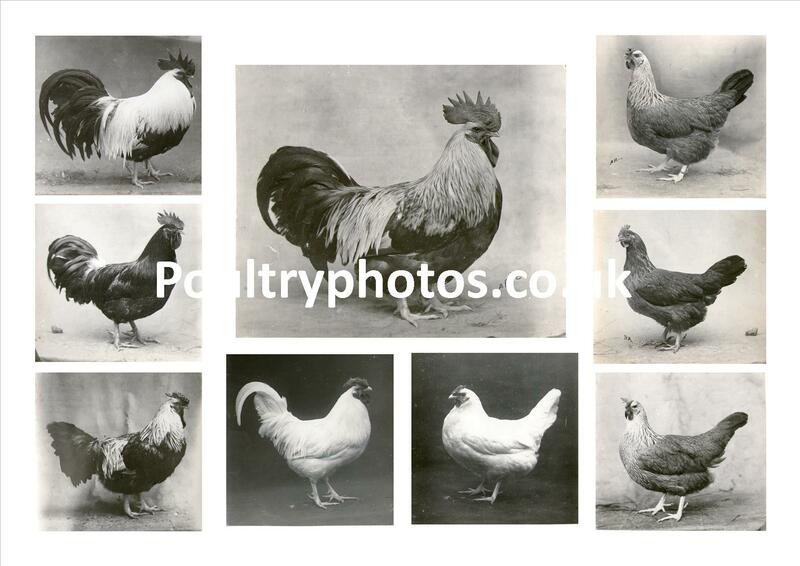 With over 35,000 words, supported by nearly 300 colour and sepia photographs, many of these from the 1930's that have never been published before. 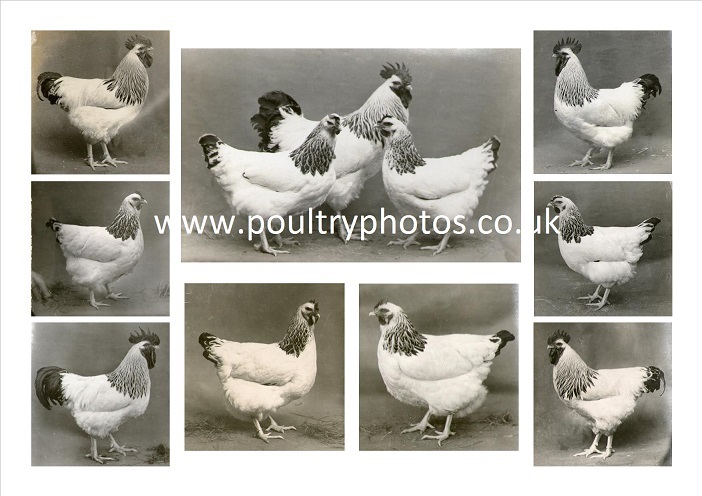 British Game Fowl is not just historical, it is Heritage, which will appeal to both new and experienced breeders and exhibitors, providing tips on exhibition and breeding pens. 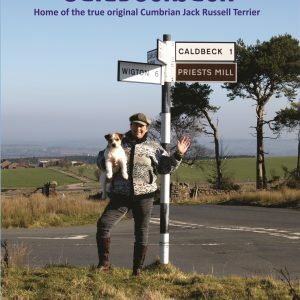 Not only will you enjoy reading the content, you will be able to admire the wonderful photographs, probably for many, many years to come. 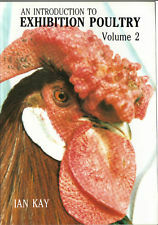 This book contains 112 pages.